Jazz themed open mic. 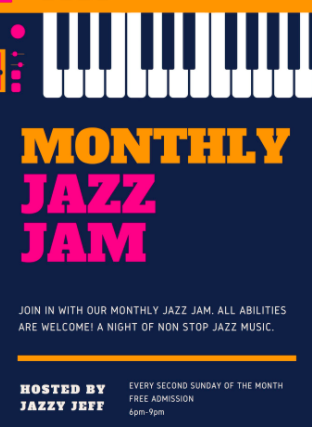 Come along and play or just listen to some of the finest jazz musicians around. From 6pm.